It’s important to find the perfect vehicle. There’s so many factors to consider, it can take endless nights of research to find the vehicle that best suits your lifestyle and location. 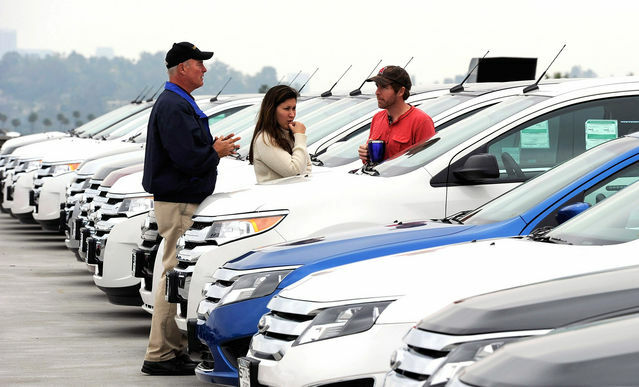 Here are five things everyone should consider when buying the best used car for Alberta. Winter driving in Alberta can be troubling. you want your car to get as much traction as possible through those months. All-Wheel-Drive, sometimes referred to as AWD is a good solution. It’s a newer technology that splits the power from the engine between the two axles like 4WD, but differs in a few ways. AWD is always on. It isn’t a feature or a mode that you need to select like 4WD. 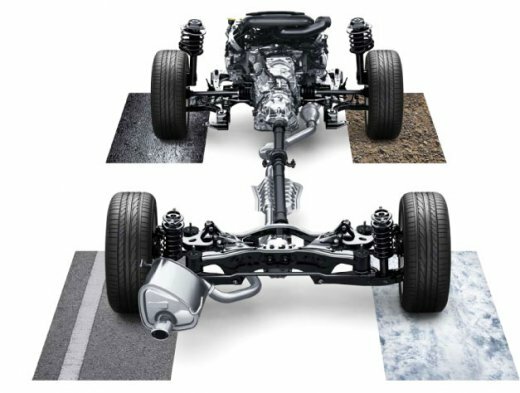 Instead, the AWD system is continually gaining feedback from the tires and sending the most power to the wheels which are receiving the most traction. If you unexpectedly need more traction, the system will turn on. The power split between the two axels isn’t always 50-50, instead it sense where the power can be used best. AWD generally receives a higher safety rating and is actually preferable to a lot of drivers during harsh winters. Generally speaking, backseats are uncomfortable. They seem fine at first, but it isn’t long before your legs start cramping up and you’re constantly shifting to get comfortable. If you are taller, even front seats may give you issues. 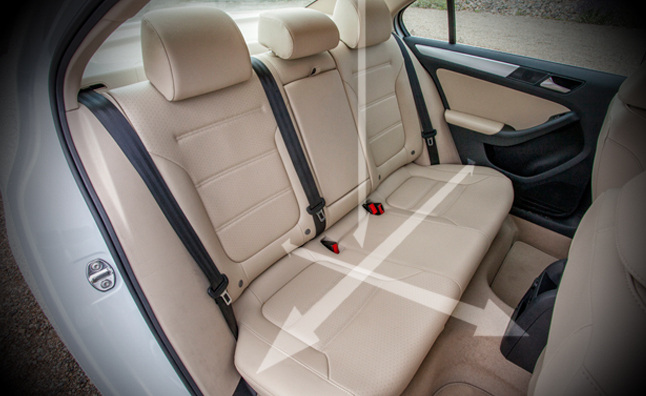 Legroom isn’t something a lot of buyers think of when shopping for a vehicle, but having a car with ample leg room can save you a lot of discomfort on longer trips and leave any passengers you have feeling grateful. 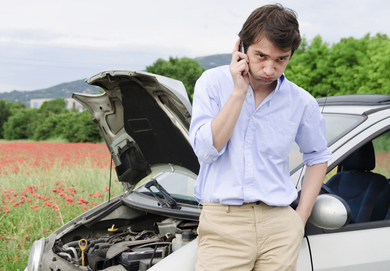 Safety should be at the top of your list when looking for a new car. When looking, do your research. Use websites such as Insurance Institute for Highway Safety to search your specific vehicle and get an in depth rating from year to year. 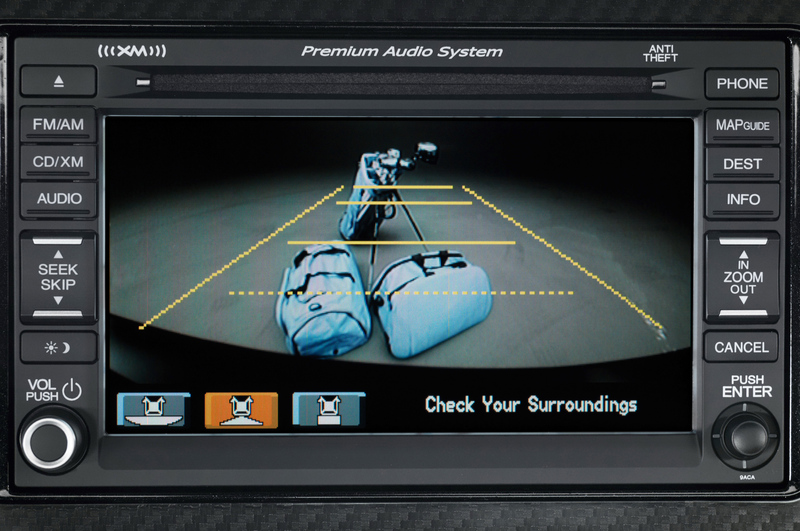 Newer vehicles such as backup cameras and lane assist are making driving more convenient and safer all the time. There are many factors that go into selecting the perfect vehicle for yourself, don’t forget to put safety at the top of that list. When it comes to not just vehicles, but anything, reliability is commonly at the top of any buyers list. You want something you can depend on and that becomes even more true when buying a used vehicle. You don’t want to find yourself in a situation where you’re stranded one day. You’ll want a car that stays reliable, year in, year out. Although it is true that consistent vehicle care has a lot to do with how reliable it runs, some makes and models have shown to be more dependable than others. Make sure to do your research to find the best car for you. There’s no better way to save at the gas pump then getting the most km’s from your vehicle. 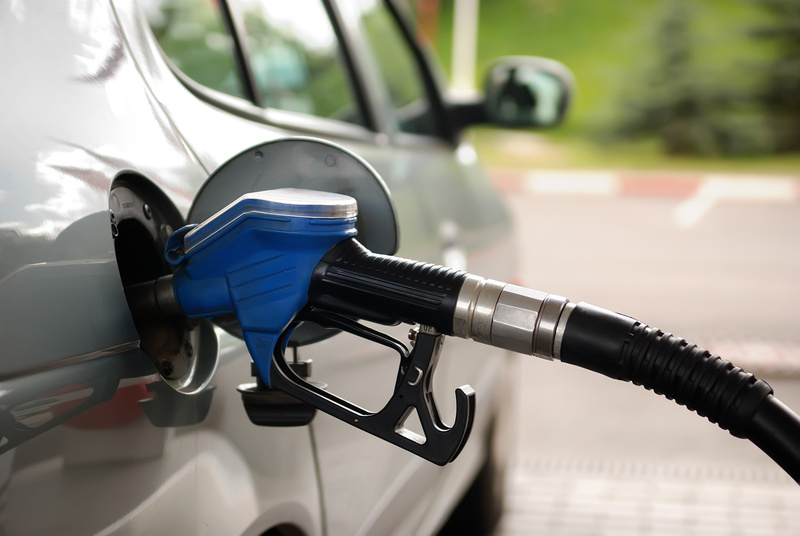 If your shopping for a car, chances are you will be able to get better fuel mileage than from an SUV or truck. Factors such as winter driving can reduce your fuel economy, finding the most fuel efficient vehicle that still suits your needs can save you money a long way down the road. Although it can be a long road, these features should help you be able to pick the vehicle that fits your lifestyle best!